Afgoo, also known as Afgooey, it is a potent and smelly indica strain that is believed to descend from an Afghanistan mountain ranges. 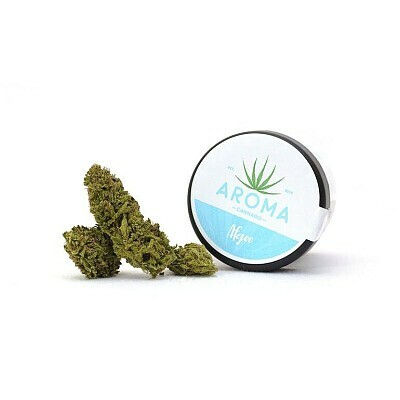 Its sativa descendance may lend Afgoo some uplifting, creative qualities, but this strain undoubtedly takes after its indica parent as it primarily delivers relaxing, sleepy effects alongside its earthy pine flavor. A true Netflix and Chill strain.